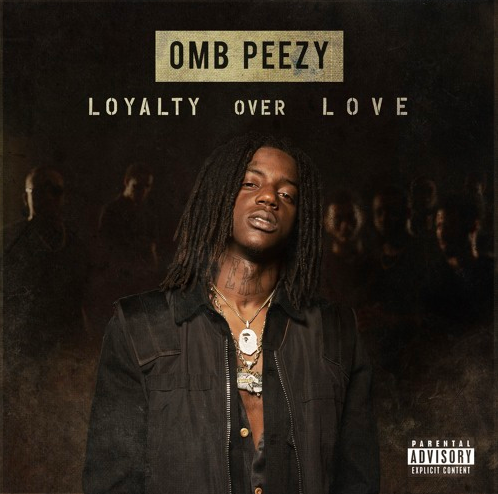 What’s The Verdict on OMB Peezy’s ‘Loyalty Over Love” Album? 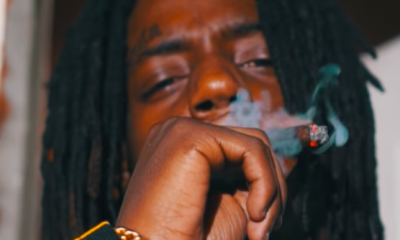 It’s been a long time coming, but OMB Peezy’s sophomore album is here. 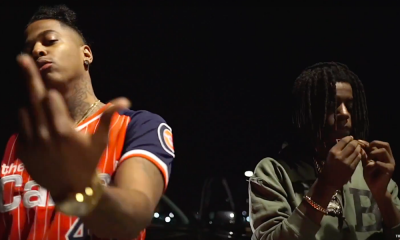 Loyalty Over Love continues to bring the authenticity that makes his music so alluring. 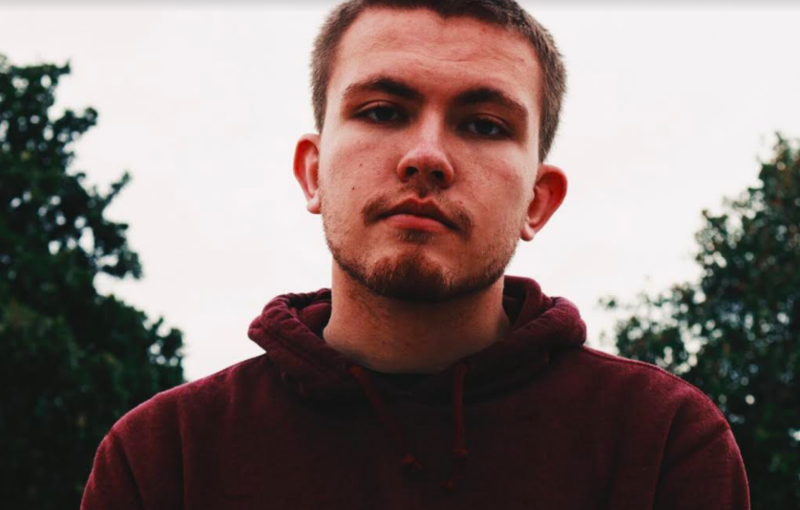 His lighthearted voice makes his heavy-handed street rap feel that much more alluring with their uniqueness. There’s a lot to love about it that manifests as it goes on. 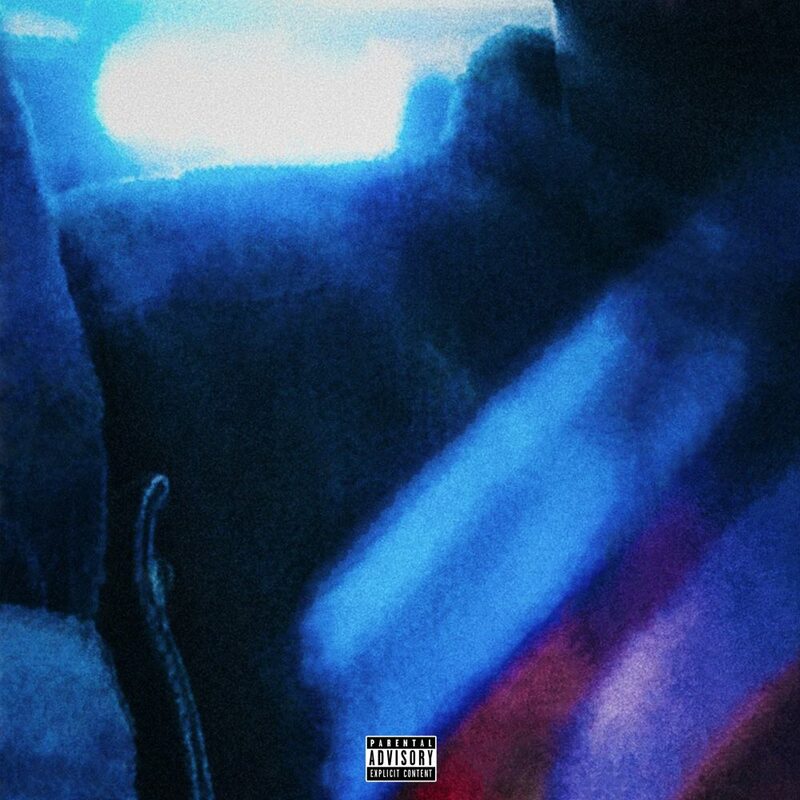 It may be too soon to say, but Loyalty Over Love looks to be a classic, and surely one of the best projects of 2018. One of the album’s enduring themes is that loyalty matters over relationships. 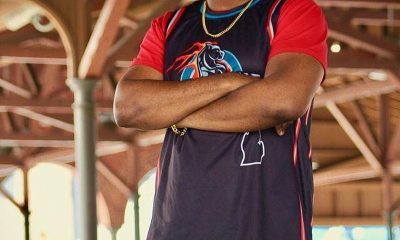 This manifests itself within the twelve track run time in a multitude of styles and influences, with the commonality being Peezy’s flow that carries the proceedings with gripping intent. 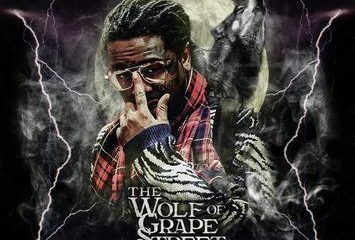 Many of the beats managed to effectively mix somber with energetic in ways that only the Bay Area’s best can accomplish. 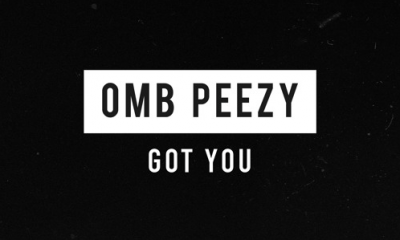 Peezy delivers on multiple occasions throughout and makes for a thoroughly entertaining listen. 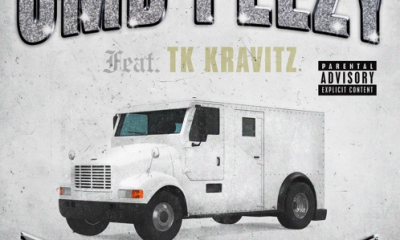 With twelve tracks of run time and features from Mozzy, TK Kravitz, and OMB Iceberg, it looks to be sparse on features and heavy with the intent of impressing by himself. This shows the kind of hunger and tenacity that escapes many of his peers who go for star-studded affairs. Listen to Loyalty Over Love below.